-Countdown apps for your phone. 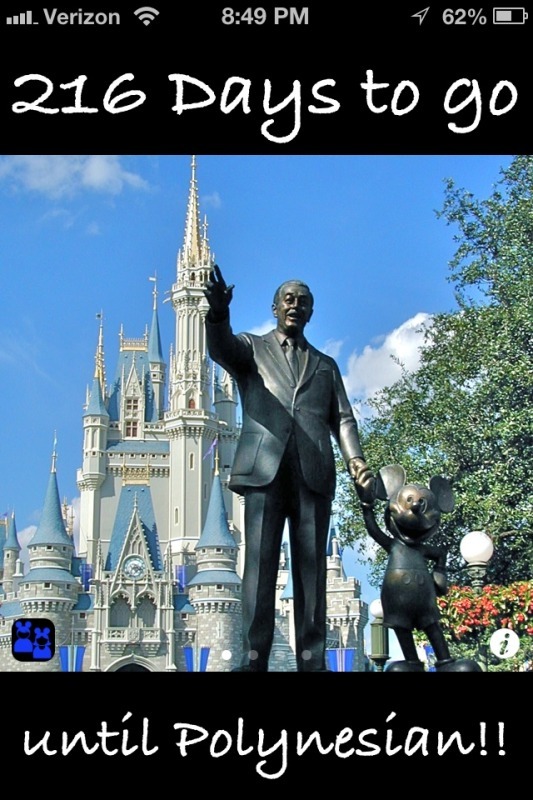 I use an app for my iPhone called “Days To Go” Disney version. 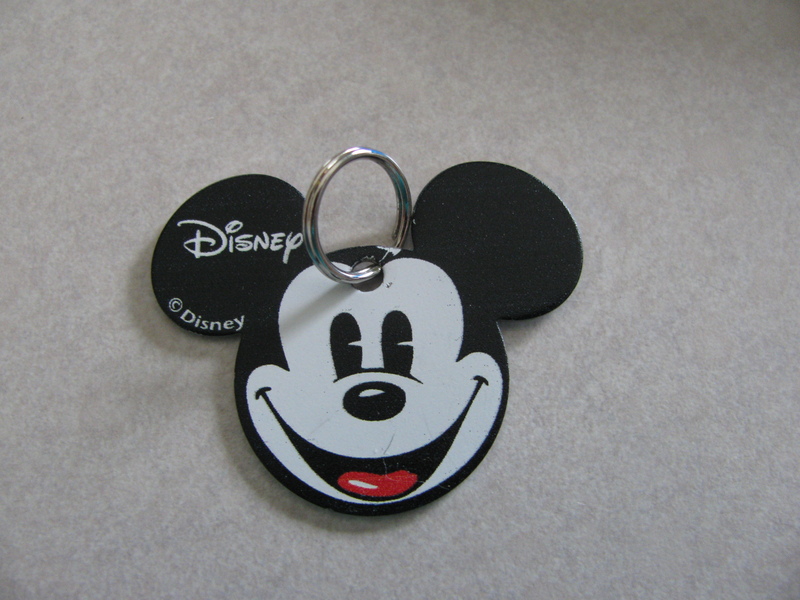 Since I have a Disney Cruise planned for this year I also use their “DTG DCL” app. -A countdown on dry erase board. This is how my husband and I counted down to our trips before we used our iPhones. It was fun to change the number on the board to be one day closer to our vacation every morning! …so, how do YOU countdown? And what’s your number? 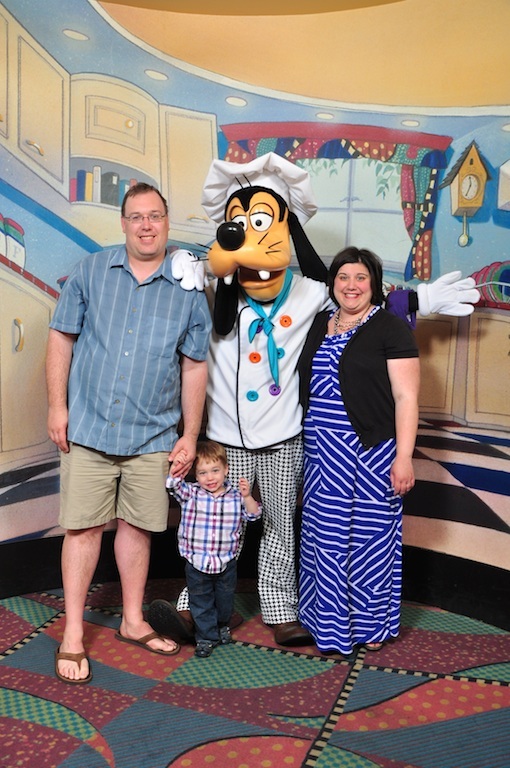 Join us this week as we hear all about Dana’s fabulous trip aboard the Disney Fantasy! She fills us in on visiting St. Martin/St. Maarten, St. Thomas, and Castaway Cay. There’s even some info on Halloween on the High Seas! 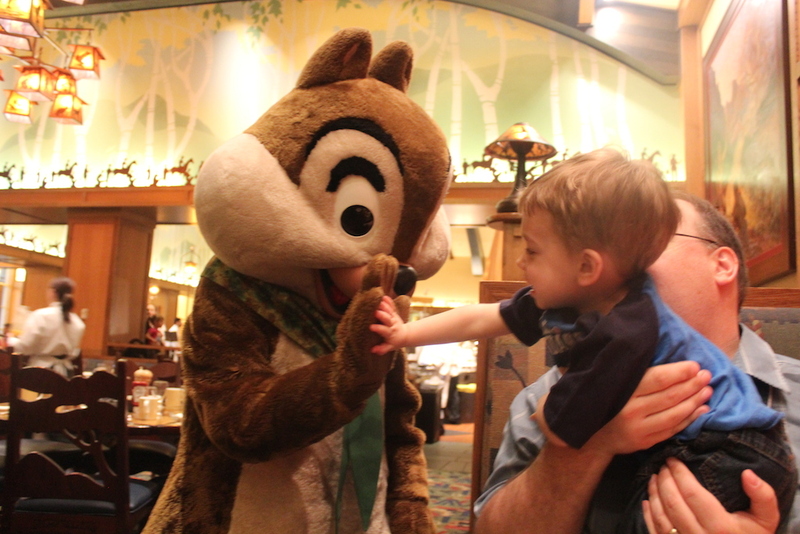 We all love to get some insider tips when we visit places and Disney is no different. Here are a few that I myself follow and hand out to my friends and family. Plan your park days, this is especially important with FastPass+. If you want to get on some of the more popular attractions you have to plan what park you will be in which day and then make your plans accordingly. Your travel agent should be able to help you choose the right park. 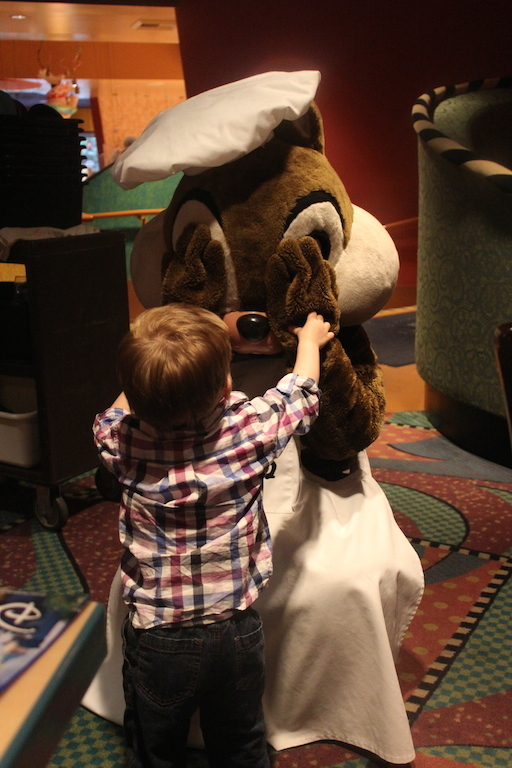 Sometimes this is dependent on what meal reservations are available if you really need to get into Be Our Guest or Cinderella’s Royal Table you might have to make your plans around your dining. If you are looking for the park with the least crowds then you can easily search for a crowd calendar (I like Touringplans.com) to get suggestions. Pack comfortable, broken in shoes. Now is not the time to try out those cute new shoes. Even when I wore my shoes I walked all over Germany wearing, I still got blisters at Walt Disney World. 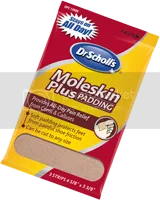 So pack that moleskin, runner socks (usually padded and breathable), and if you want to go really crazy spray your feet with spray deodorant and wear those shoes you wear all the time. I do like tennis shoes or walking shoes and then change them out halfway through the day if you want. Sunscreen, do not forget this. Not only is it going to cost a lot more to purchase at Disney, you will have to search it out in the gift shops at the resort. Make sure you put it on in the morning and then reapply throughout the day. It is not fun to be sunburned at the end of the day. Of course you can and should also take your hats and sunglasses for the whole family. Once you arrive at the parks you should pick up a park map and times guide. Sure you can get a map on your phone but I like to make sure I grab a map for each adult in the group. This helps if you split up then you can avoid getting that phone call from someone asking how they get to where you are meeting. 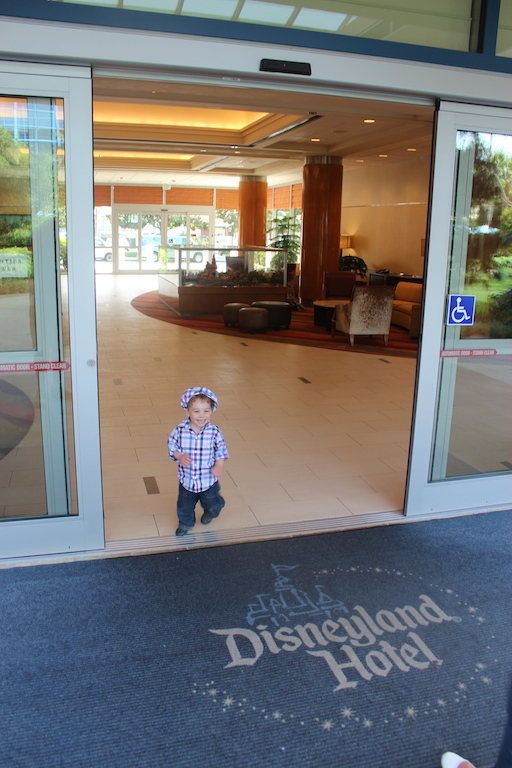 I like to also give one to my child and she can check it out while we are waiting and she loves to help decide what attractions we will do next. This also lists the restrooms, first aid and baby care centers. The times guide will tell you when you can see performers, shows and parades that are inside the parks. A lot of times I like to stumble upon these but if you have your heart set on seeing a certain character or Dapper Dans this will help you plan your day. And a bonus tip, if you know you are coming back grab an extra just to take home. Trust me when I say your park map will be mangled by the end of the day so grab another on your way out and you can use it to plan your next trip. 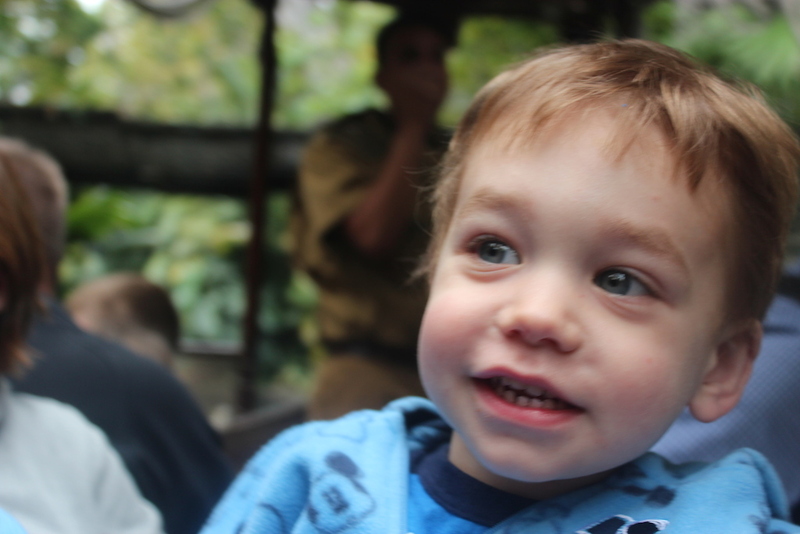 If you are traveling with kids there is always a worry you might get separated. There are a few tips I like to give. You can write your phone number on our child with a sharpie, somewhere hidden by their clothing. You could also use a bracelet with your number or a temporary tattoo. One thing we have done personally is have a dog tag made up with my phone number on it. I take the tag and pin it to her clothing or shoe, somewhere she won’t mess with it and hopefully not even notice it. 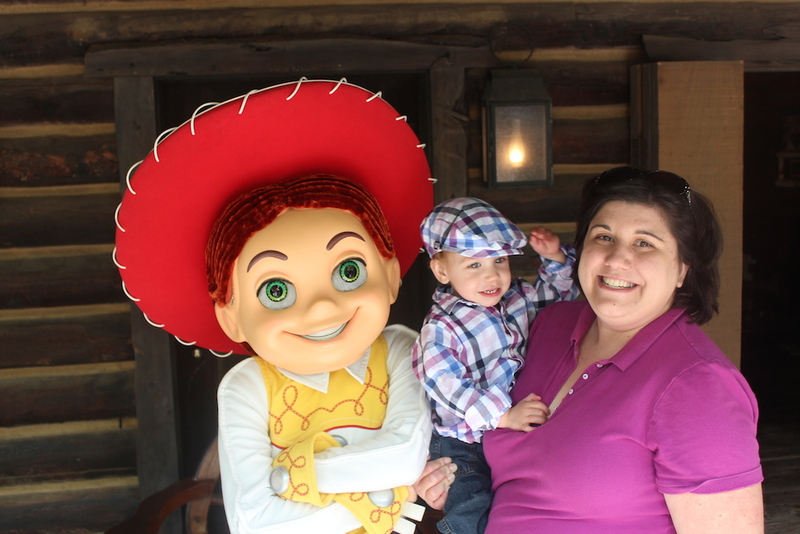 It is also really important to point out cast members to your child. 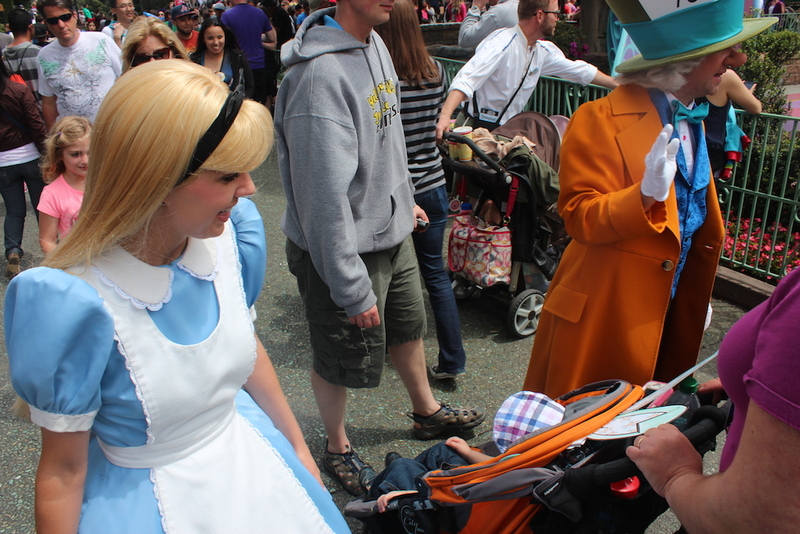 I like to point out custodial employees particularly since their costumes are the same throughout the parks. You can also tell them to look for the cast member name tags as well and that these are the person to go to if you get separated from your group. These are just a some of my pre-park and planning tips. If you have a really great one let me know in the comments! This week’s episode fills you in on all the Fall happenings around the Walt Disney World Resort. There’s plenty news about Frozen activities so you definitely want to tune in for that! 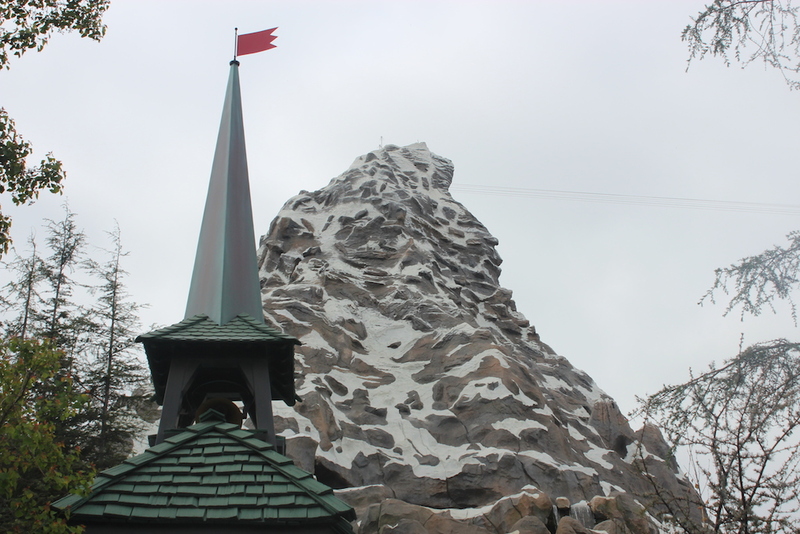 We discuss the closing of the Maelstrom ride in the Norway pavilion of Epcot and we invite you to share your thoughts! Traveling with your whole family can be fun but can be a bit more complicated than traveling with a smaller group of people. 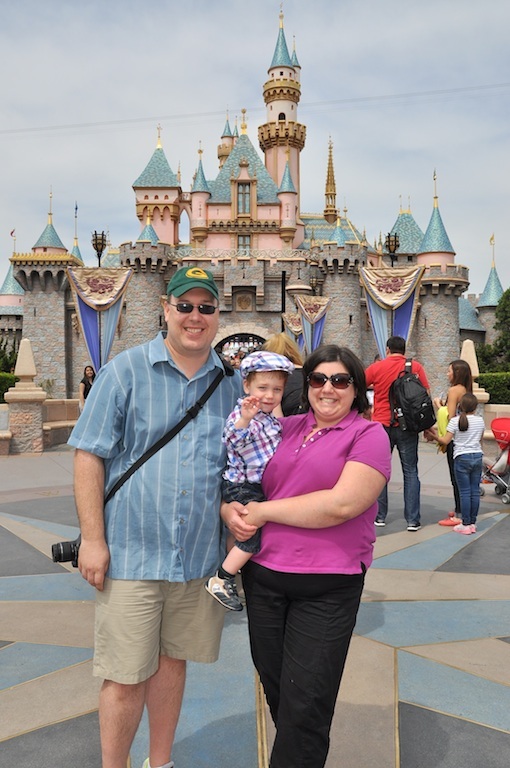 I’m going to give you a few tips to help make your planning a bit easier so you can make the most of your Disney trip. 1. Find the best resort value. Depending on how many folks you have in your group, you may find that a Value suite is the way to go for your group. Maybe you’d rather split up into several smaller groups and a few Value or Moderate level rooms are the way to go. Your travel agent can help you figure out which combination of rooms is going to be the best fit for you. 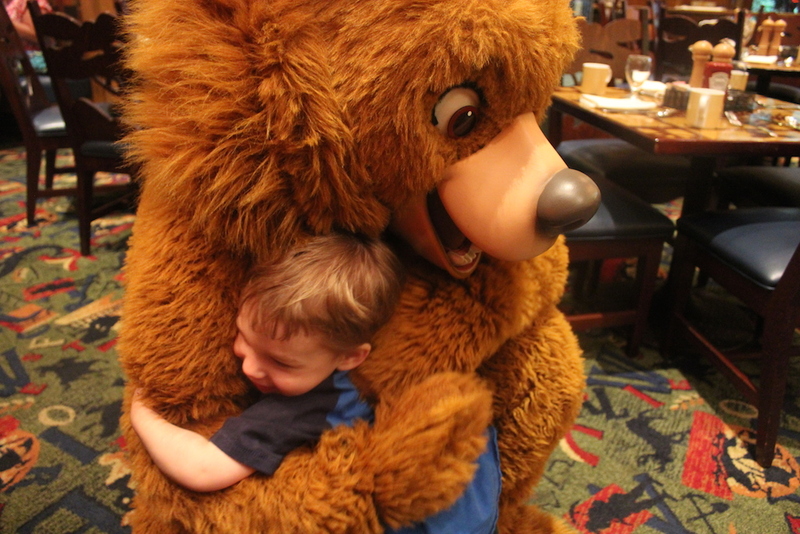 It’s true that you can’t please all the people, all the time in everyday life and that rings true at Disney as well. When you’re traveling with folks of all ages it’s best to keep in mind the limitations of all involved. Take frequent breaks and be prepared to split up when necessary. 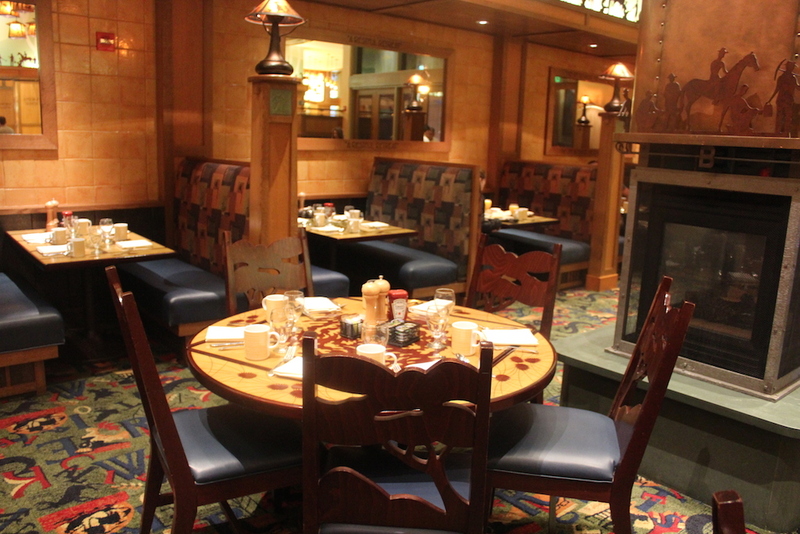 If you’ve got more than 6 or 8 folks in your large party it’s best to keep in mind that not all Disney restaurants can accommodate parties of that size at one table. Be aware that you may be asked to split your party up as needed. Disney tries to accommodate as best they can but it’s good to be as flexible as possible. 4. Memory Maker is a must! I recommend this to all my clients but if you’ve got a large group, the Memory Maker package is a must have! 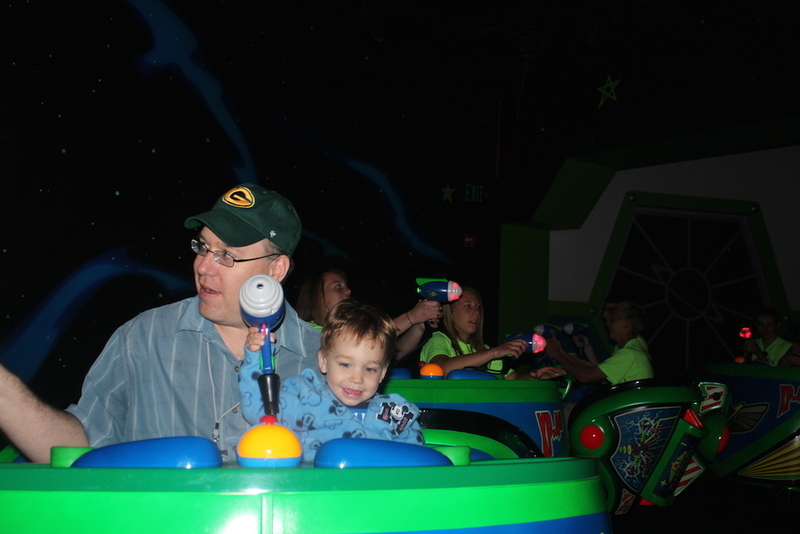 You can make sure you capture all the fun and memories with everyone in the picture, even that crazy uncle! A Disney photographer will scan your Magic Band and the digital photo will load straight into your My Disney Experience account. And, if you link your account with those of your family, you can share the one Memory Maker package, making it very affordable. Sometimes it’s hard to spend a lot of time with your family, especially in close quarters. Try to remember that you’re all at Disney to have fun and make wonderful memories. That’s the most important part! It doesn’t have to be a big bag or it could just be pockets but you won’t regret taking some of these along. 5. Sunglasses, or a hat if you like. But the sun is bright so do yourself and your people a favor and get sunglasses for all. 4. Hand Sanitizer, just think about how much stuff you touch and how everyone else does it too, ick. 3. 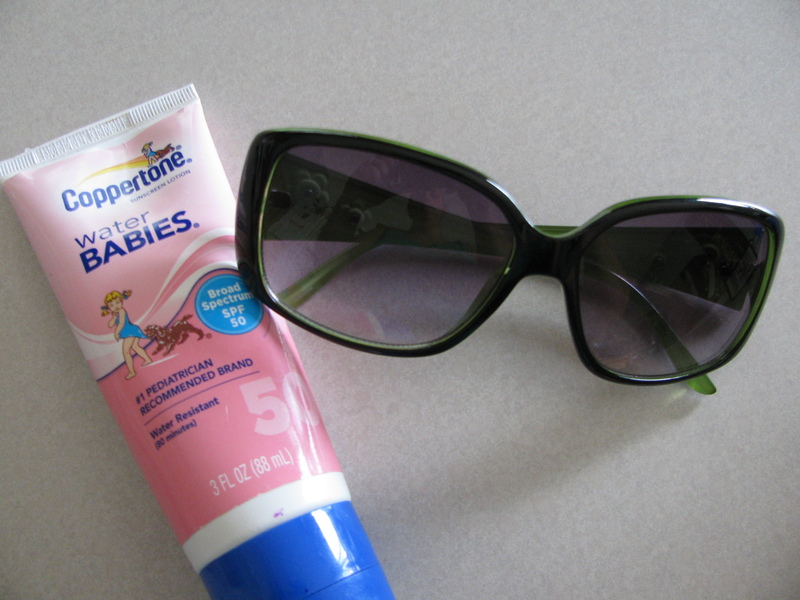 Sunscreen, apply before you leave your room, but don’t forget to reapply during the day. 2. 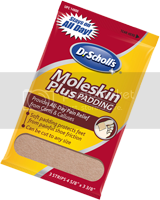 Moleskin, you never know when a pesky blister might show up. 1. 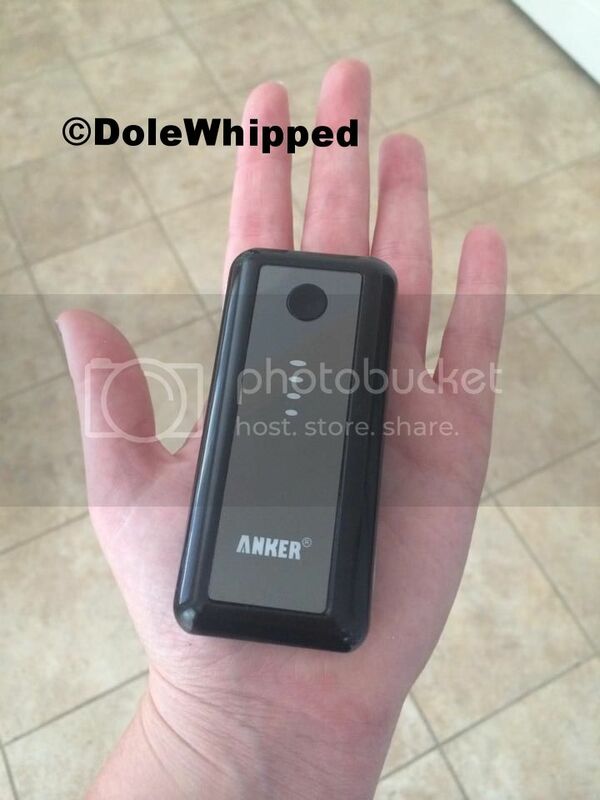 External phone charger, using apps will drain your phone’s battery so quickly, this will help you recharge without having to stop what you are doing in the parks. The rumors that Maelstrom in the Norway Pavilion in Epcot was going to be changed into a Frozen attraction have proved to be true. In a statement made by the Disney Parks Blog, Maelstrom will be sailing on its final voyage October 5, 2014. The new attraction is slated to open early 2016. The Norway Pavilion will also have a royal meet and greet with the sisters from Frozen (yes another meet and greet for Anna and Elsa!). In the meantime the pavilion will still be open during construction. Because of the popularity of the Frozen Summer Fun Live at Hollywood Studios some aspects of this are being extended. For the First Time in Forever: A ‘Frozen’ Sing-Along Celebration, is presented up to 10 times per day at the Premiere Theater on Streets of America. This fun and interactive show has been extended indefinitely. Another item extended is Wandering Oaken’s Trading Post and Frozen Funland. It will move September 28, 2014 from Soundstage One to a new location in Streets of America near the exit of the Backlot Tour. The new location will allow the play area to be much larger. 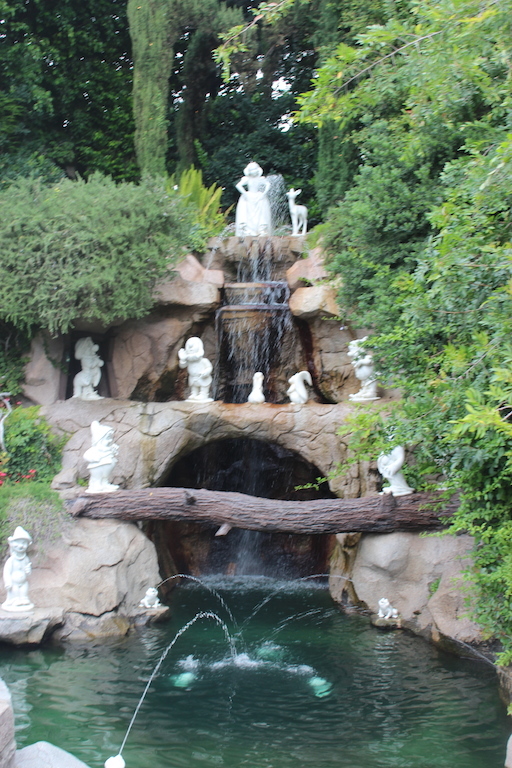 This is also the place to get your frozen merchandise as well. If you are going down for the Christmas holiday season you will be able to see some of the Frozen characters at the Magic Kingdom. Anna, Elsa, Kristoff, and Olaf will be in Mickey’s Once Upon a Christmastime Parade as well as some ice cutters and ice skaters. This parade runs during Mickey’s Very Merry Christmas Party on select nights in November and December and then daily from December 20-31, 2014. Starting November 5, 2014 and running through the end of the year, Anna and Elsa will be in a new show in front of Cinderella Castle, showing nightly. 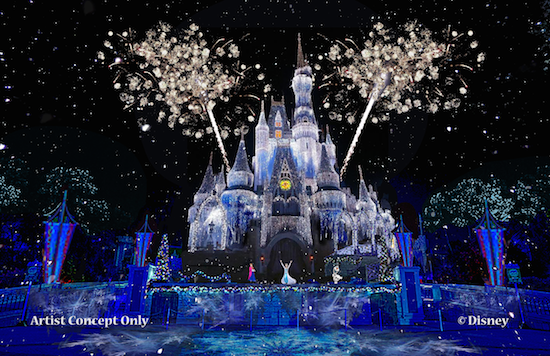 This will feature Queen Elsa using her powers to transform the castle into an ice palace. This week’s episode wraps up our over and underrated series! We hope you’ve had as much fun listening as we’ve had recording. In this episode, we talk about our favorite underrated attractions in the Magic Kingdom. Be sure to listen all the way to the end for a neat phone charging tidbit!